"This is the brightest light I've ever seen in a racecar." 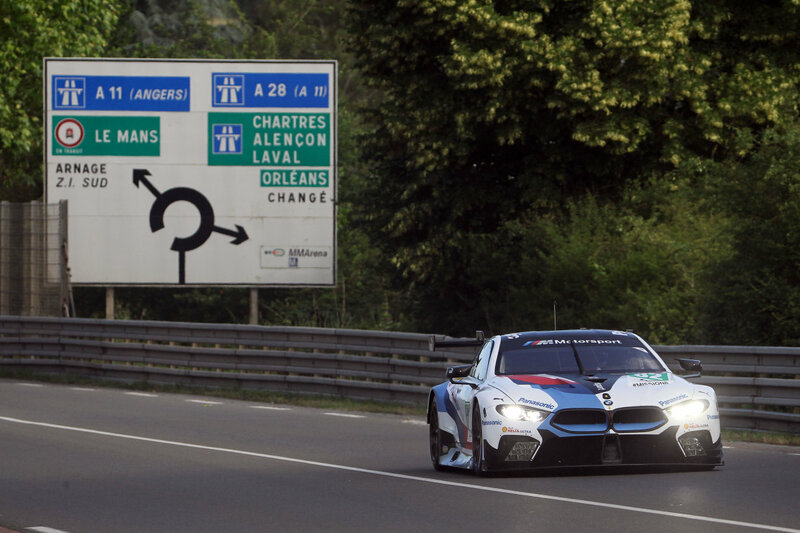 BMW M Motorsport is counting on the support of OSRAM expertise when it takes to the starting grid of the legendary sports car race in France. As an official BMW M Motorsport partner, OSRAM has been providing biologically effective lighting for racing drivers and their teams since last year’s season. The special lighting is now planned to make the decisive difference on the coming race as well. The cars will also be racing into the night with innovative OSRAM technology in the headlights. The legendary race in France pushes man and machine to the most extreme limits of endurance. Even the tiniest detail can be of vital importance – like using the right light. 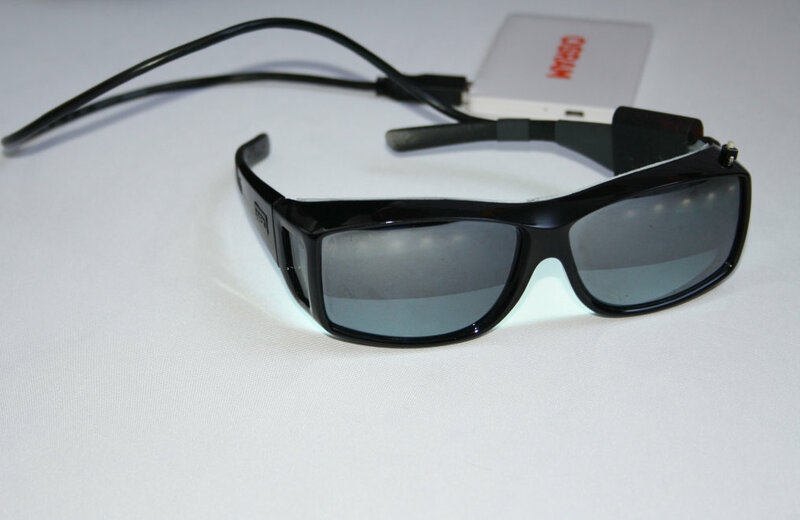 LED light glasses are used to help the drivers prepare for the races. The blue LED light prepares them for the battle ahead by stimulating the central nervous system. In addition to this, special luminaires are installed in the common rooms and the pit wall control center for the benefit of both the drivers and the engineers. They emit light with a high blue component, helping to heighten and maintain concentration levels even during the night session. OSRAM celebrated the premiere of its biologically effective light in cooperation with BMW Motorsport in 2017 during the 24-hour race at the Nürburgring. Its stimulating effect again brought the drivers and team safely through the night at this year's race in May. 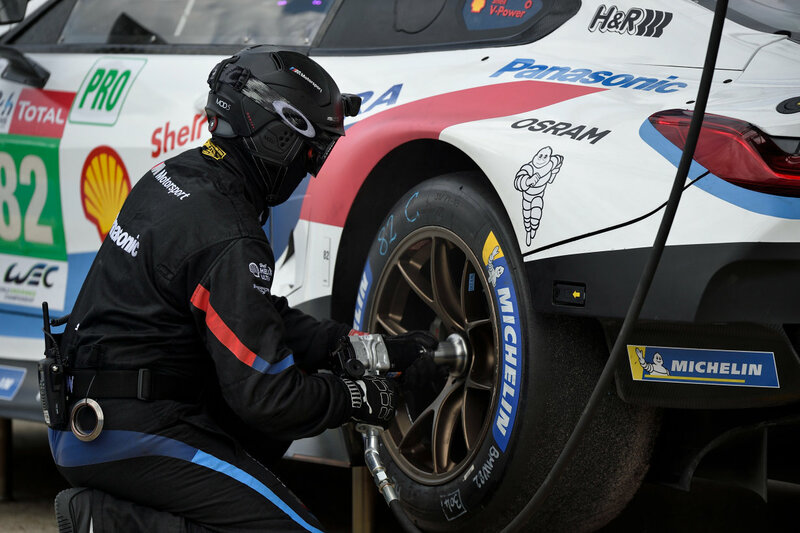 OSRAM will also be making the night to day on the racetrack in the racing cars piloted by the BMW team MTEK: Each of the headlamps on the BMW M8 GTE, built by custom-design specialist GERG Lighthouse, use six Oslon Black Flat S LEDs from OSRAM in the three-chip version. The compact LEDs are particularly powerful. "This is the brightest light I've ever seen in a racecar," said Martin Tomczyk, a BMW racing driver. 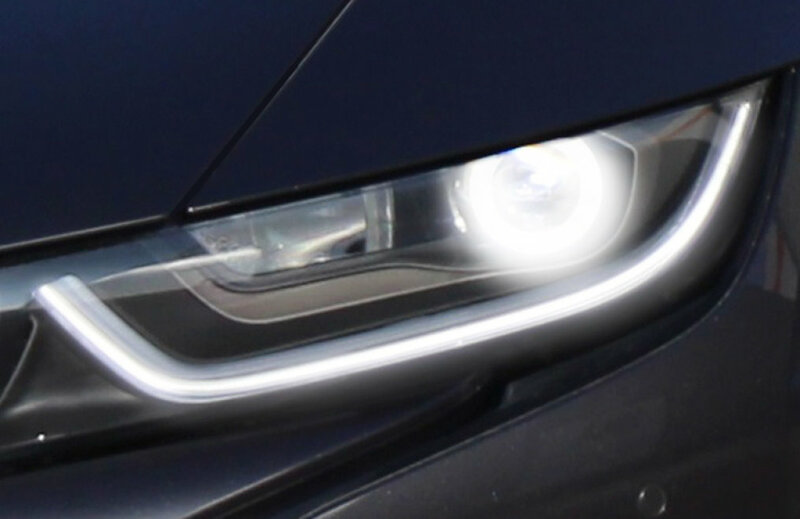 OSRAM’s Ostar headlamp Pro, which was specifically developed for applications requiring intense brightness, was selected for use in the BMW M8 GTE’s auxiliary headlights. The LED’s seamless, white color effect is also extremely compelling. OSRAM is the world's No. 1 in the automotive sector. Digitalization opens up new opportunities in the field of smart lighting solutions. In order to make the best possible use of these opportunities, we are constantly expanding our competencies through strategic partnerships and acquisitions, such as the OSRAM Continental joint venture with Continental AG or the investment in LeddarTech, a specialist for LiDAR orientation systems for autonomous driving. Our products are still highly innovative headlights, but also numerous components for self-propelled cars. LED, laser and matrix light, sensors for automated driving are transforming the applications of light in the automotive sector at an increasing pace. With numerous applications of visible and invisible light, we are at the forefront of innovation for our various OEM customers, but also for the trade and not least for end users. The transition from classic lighting solutions to semiconductor-based technologies and the increasing importance of software and electronics are having a profound impact on the automotive industry. The transition is also affecting lighting business within the sector. 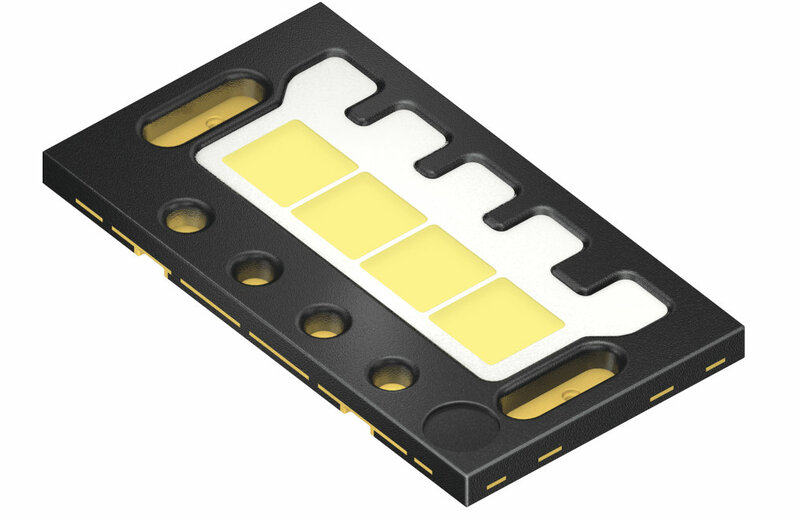 As in the case of general lighting, the market is moving toward semiconductor-based lighting solutions. In the near future, the subject of light and lighting will receive a massive boost from electronics, and is one of the most exciting growth areas. With Continental we have therefore founded a joint venture for smart lighting solutions in the automotive sector. By combining our expertise, we can create even greater added value; but above all we are more agile because we can develop the appropriate intelligence at the same time as we are developing new lighting modules. The housings, complete optical systems and headlamp design are not our fields of activity. OSRAM Continental will therefore not be supplying headlamps for OEMs. The lighting solutions offered by OSRAM Continental will consist of LEDs, the connectivity system, the heat removal concept, the primary optics and obviously the control electronics. The electronics of such a complete solution could, for example, access camera data from the internal bus and use it to control a matrix light. The headlamp manufacturers then put the various functional subsystems together to create a complete headlamp but no longer have to worry about the control system because that is taken care of by OSRAM Continental. "Our special setup has made us the global number one for automotive lighting." OSRAM Opto Semiconductors’ answers for automotive lighting applications are the result of unceasing research, meticulous engineering, and our passion for perfection. Our focus is always on enabling our customers to achieve their goals. Headlights using laser technology are the next stage in automotive lighting. Due to the high luminance of the laser, which is about five times higher than the best of other light sources available today, these headlights double the best high beam range previously available, from 300 to 600 meters (2,000 feet). OSRAM’s energy-efficient laser lighting, which includes some of the smallest technology components available, found its way into serial car production with the BMW i8 and the BMW 7 series as boosters added to the high beam. This provides better visibility for the driver and thus greater road safety. Performance lamps represent power, luminous intensity, maximum light output, as well as high-end technologies. Automotive performance lamps from OSRAM set new standards for automotive lighting with their increased visibility. From xenon and halogen technologies and several product lines, you can select the right lamp to suit your personal requirements. If you have questions, comments, feedback, or ideas regarding automotive lighting please let us know. The latest automotive technology using invisible light, LiDAR (light detection and ranging), plays a key role in advanced driver-assistance systems, which are increasingly enabling semi-autonomous to fully autonomous driving capabilities. LiDAR systems generate laser pulses that hit objects and reflect light back onto a detector. The time of travel of the laser beam establishes the distance to the object. OSRAM’s multi-channel laser light source enables vehicles to generate an accurate, three-dimensional image of their surroundings and use this information to initiate the appropriate driving maneuvers. 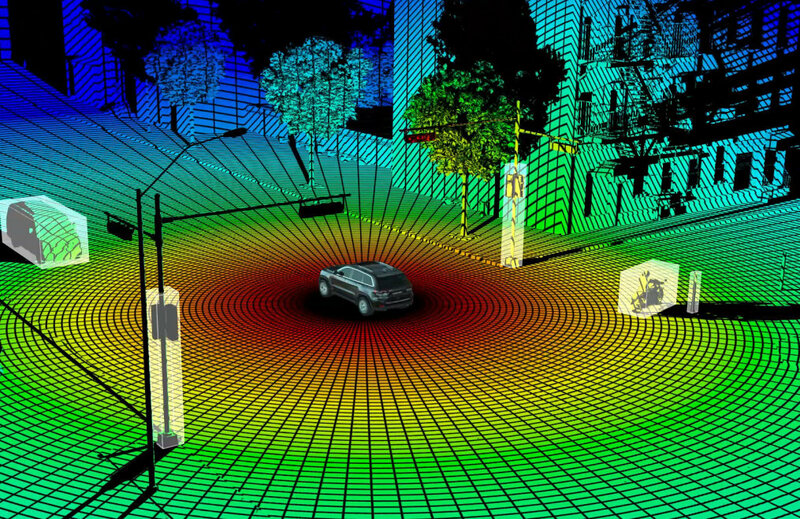 An accurate evaluation of the vehicle’s surroundings is crucial for safe autonomous driving.